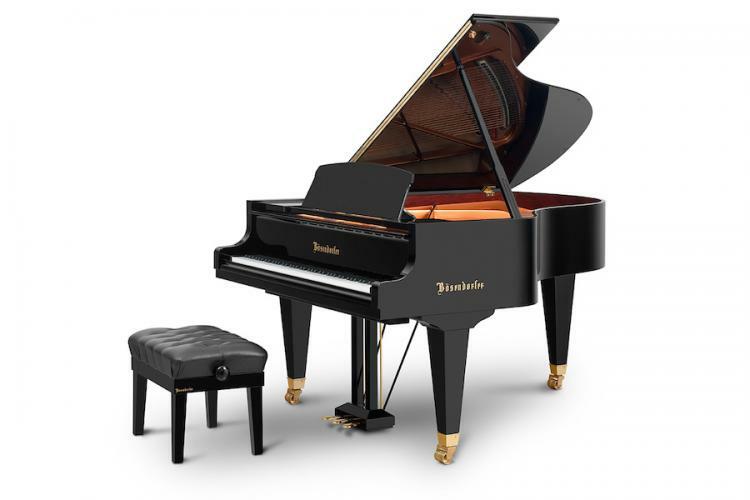 It is, quite simply, capable of creating this link between public and private space – in terms of both construction and performance. 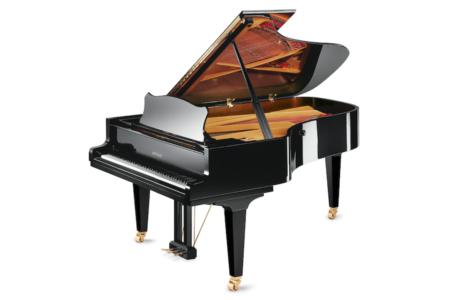 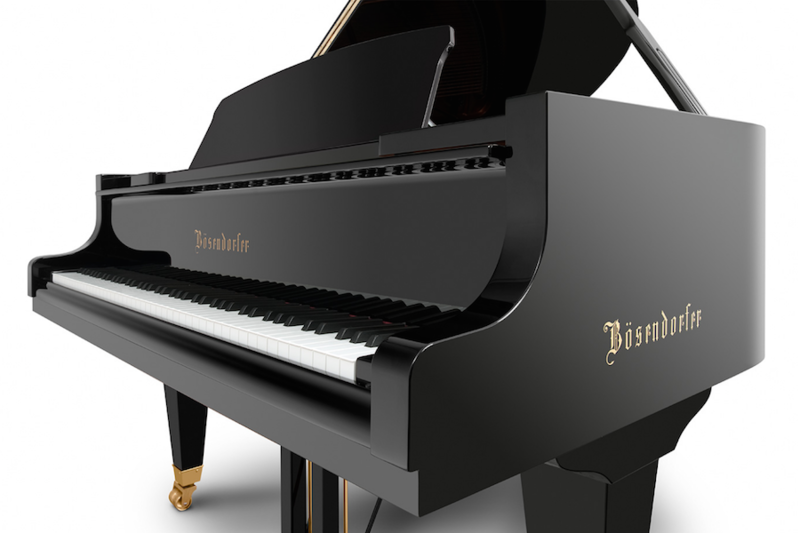 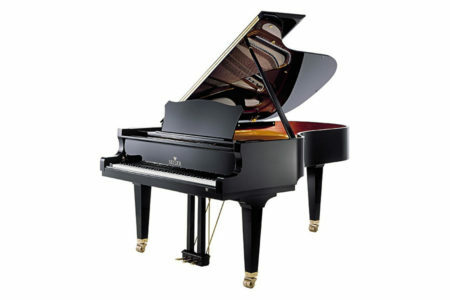 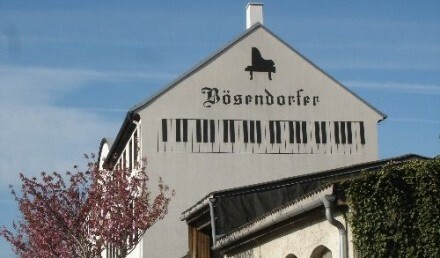 Its dynamic features make it ideal for more intimate performances in front of a small audience, whilst its sonorous sound is the unmistakable hallmark of a member of the great house of Bösendorfer. 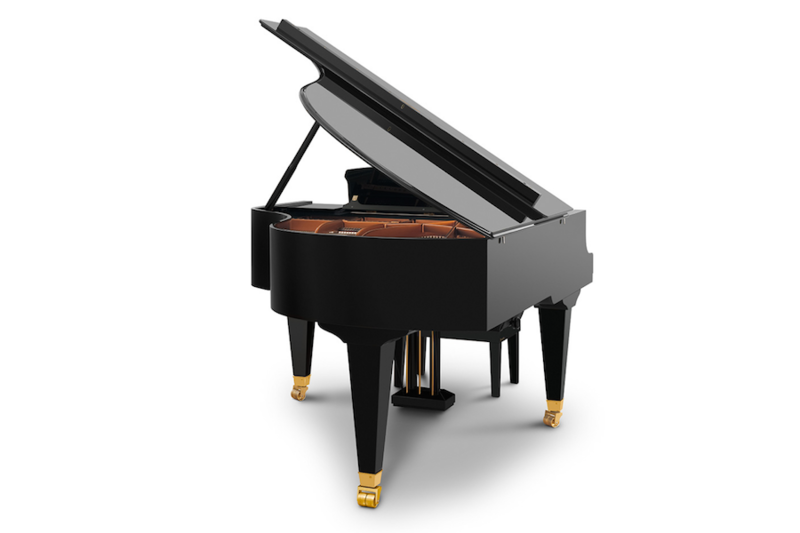 That same expertise has gone into its development; the same expert hands that create the full concert grands have brought it to life. 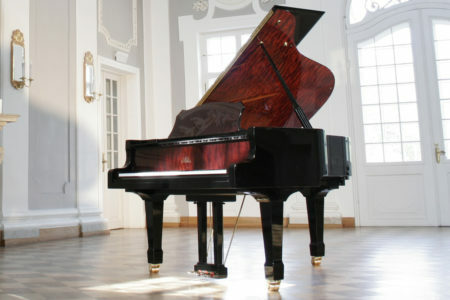 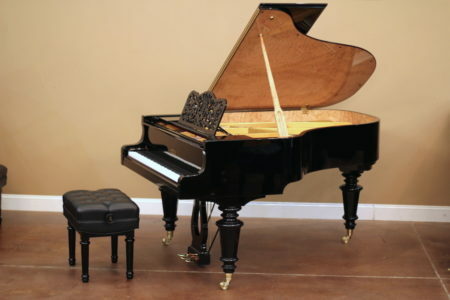 Its responsive touch and unique tonal character mean you will experience some exquisite musical moments in the company of your friends.